The jet will be operated by China Southern Airlines . Beijing, China, November 2011 – Embraer’s 100th aircraft delivered to the Chinese market landed in China on October 31, marking a significant milestone of the Company’s presence in China. The aircraft is an EMBRAER 190, which will be operated by China Southern Airlines, the largest airline in China and the third in the world in terms of traffic volume. Embraer delivered the first aircraft in the region in 2000. Today, the fleet has 97 commercial and three executive jets operated by ten customers throughout the Greater China region, including mainland China, Hong Kong and Macau. “The delivery of 100th aircraft to the Chinese market is an important milestone for Embraer. With a decade of history, the Company now accounts for around 70% of China’s aviation market of up to 120 seats. The milestone also indicates the robust development of China’s regional aviation industry in the past few years, and we are proud to be part of the efforts to promote regional aviation in China. With more aircraft to be delivered, Embraer will continuously improve its customer support and services to better meet customer demands,” said Guan Dongyuan, President of Embraer China. Embraer officially inaugurated a representative office in Beijing in May 2000. 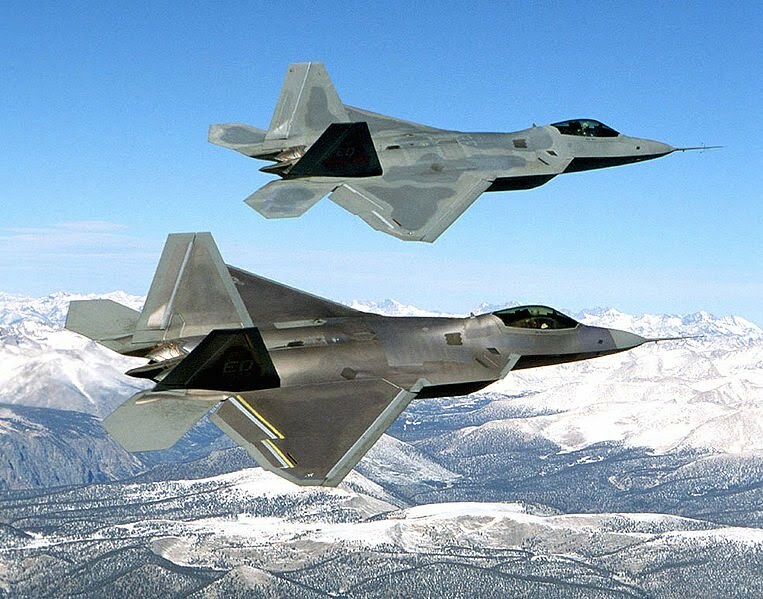 To date, the Company has received 150 firm orders from Chinese customers, including 131 commercial and 19 executive jets. Embraer products, both commercial and executive, are becoming, year by year, more popular in the region. 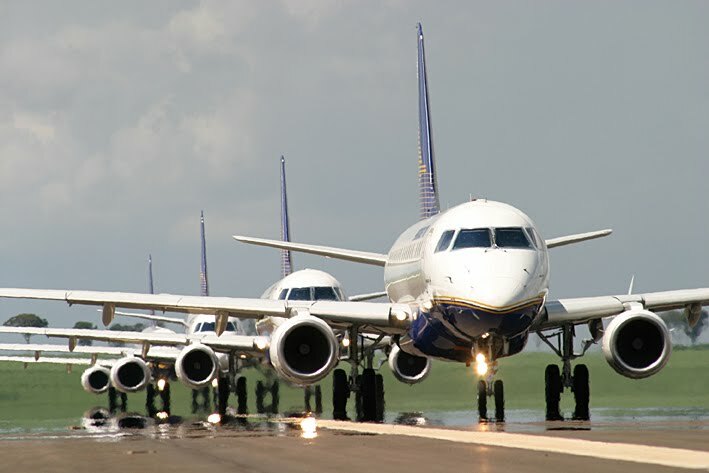 The number of firm orders in 2011 has reached 35 aircraft: 20 EMBRAER 190s and 15 executive jets. In light of the expanding customer base, Embraer established the first wholly owned subsidiary in the country – Embraer China Aircraft Technical Services Co., Ltd., – in 2010 to provide customers with all round support, including spare parts sales, consulting services concerning technical issues and flight operations. To better support the fast growing fleet, the Company is investing to strengthen the service network in the region for both airline and executive customers. Currently, Tianjin Airlines, who owns the largest E-Jets fleet in Asia, is an authorized service center for commercial jets, while the Hong Kong-based Metrojet Ltd. will soon be fully equipped to provide services for the Legacy 600, Legacy 650 and Lineage 1000 executive jets.